Take a walk on the wild side! Leopard is dominating this season. Our gorgeous panthera leggings are now available sizes XS - S - M - L - XL. They come with a matching scrunchie. Pair with the matching Panthera cami or just the plain black Ximena crossback bra. ETHICALLY MADE IN RIO DE JANEIRO. Gorgeous photo of @kristypolefitness wearing the leopard mesh set from the TANIT Collection - Tatiana bra and Elina shorts. Made with love in Ibiza using fabric made of recycled fishing nets. 🌻 🌻 🌻 Now available in sizes S(p) M and L(g) . Perfect for spring! Ethical production has always been the basis of this business. Yes it is much harder, especially when producing in Brazil. I could write a book about it. I even see other companies who blatantly copy the “ethical text” from our website. (Yes I know who you are 😊). It’s very easy to copy and paste. Much harder to verify if it’s actually true. So don’t believe everything you read as everyone is jumping on the bandwagon but possibly not everyone is transparent. I get daily calls and emails from factories in countries that exploit children and have complete disrespect for women’s rights, offering their services. I will NEVER produce in any of these countries unless I get approached by a genuine women’s owned collective. I have been producing some of my items in Ibiza for exactly the same reason. Supporting women local crafts. There are no clothing factories on this island. Most businesses are focused on the tourism industry, which is seasonal, which is why my mission is to create work for women all year round. There is no other way. Have a great Saturday everyone. We are looking for new brand ambassadors! Body positivity -Let’s raise the status of the status quo. We are looking for people of all shapes and sizes to join our team. Curvy. Straight. Round. Rounder. Our shapes don’t define us. Our stories do. Beginner or advanced. Old and young – everyone is welcome! Are you passionate about fitness and wellbeing? Do you believe in empowering and inspiring other people? Do you also want to earn commission each month as a brand representative? Initial 30% discount on all Personal Use Clothing. Earn 9%-30% commission on orders you generate – the more you generate the higher the reward – and your followers get 20% off. My name is Andressa and I’m a fitness/fashion model and a Jiujitsu blue belt under Roger Gracie academy. Jiujitsu have changed my life, now I have a lot more discipline and become more athletic than ever. Knowing how to live a healthy life was the best thing I ever done in my life. I wear post9 leggings for my No Gi trainings and they are amazing – super comfortable and fashionable. Natalie Black is a Yoga teacher and movement enthusiast. 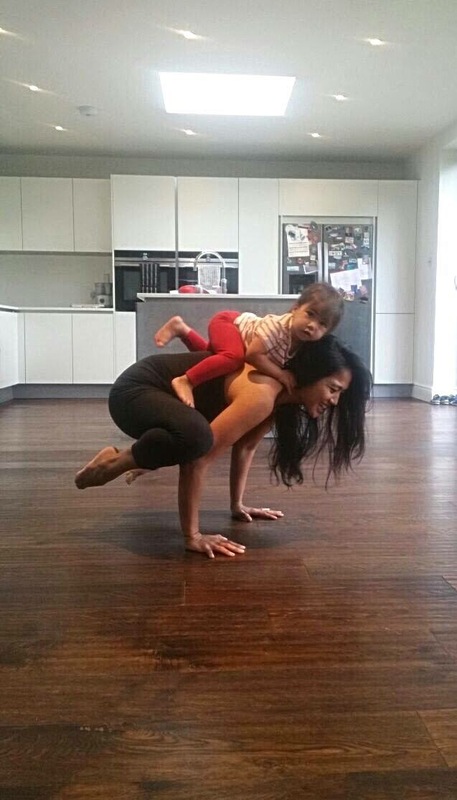 She practises and teaches Ashtanga Vinyasa Yoga all over London with guest appearances in Rio de Janeiro. She is also a vegan warrior and amazing raw cook. Rumors say Natalie is secretly a Jedi. Ewa Vieira from Warsaw, Poland is proud mom of two boys, group fitness instructor and semi-professional dancer. Ewa started her adventure with dance when she was 8 years old. Over the years she practiced different styles from ballroom to rock’n’roll. In 2001 she moved to London and discovered Brazilian samba. Since then Eva visits Brazil almost every year and stays with locals in suburbs of Rio de Janeiro. During her visits she works as guest fitness instructor and performs in shows and carnival parades. Recently she became a Muse (soloist) of one of the top division samba schools. I currently teach from home and I absolutely love it! 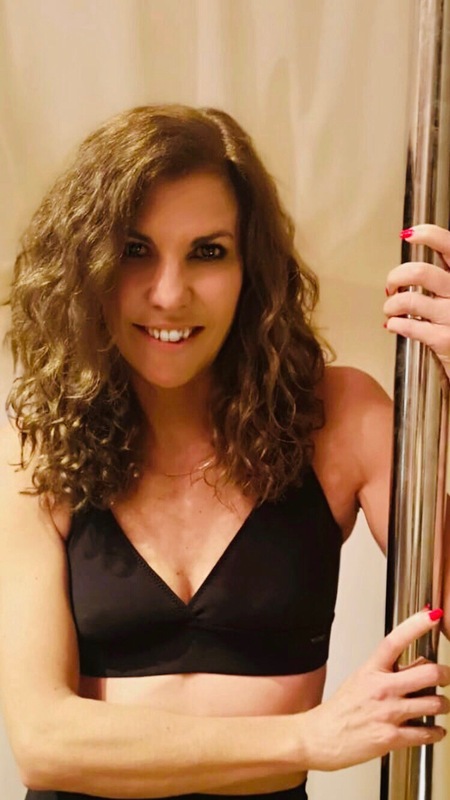 Sophie Ritchie has been a Pilates teacher for the past 4 years and last year was trained by the amazing Vicki Anstey of Barreworks, Richmond where Sophie teaches 6 classes a week at the barre. 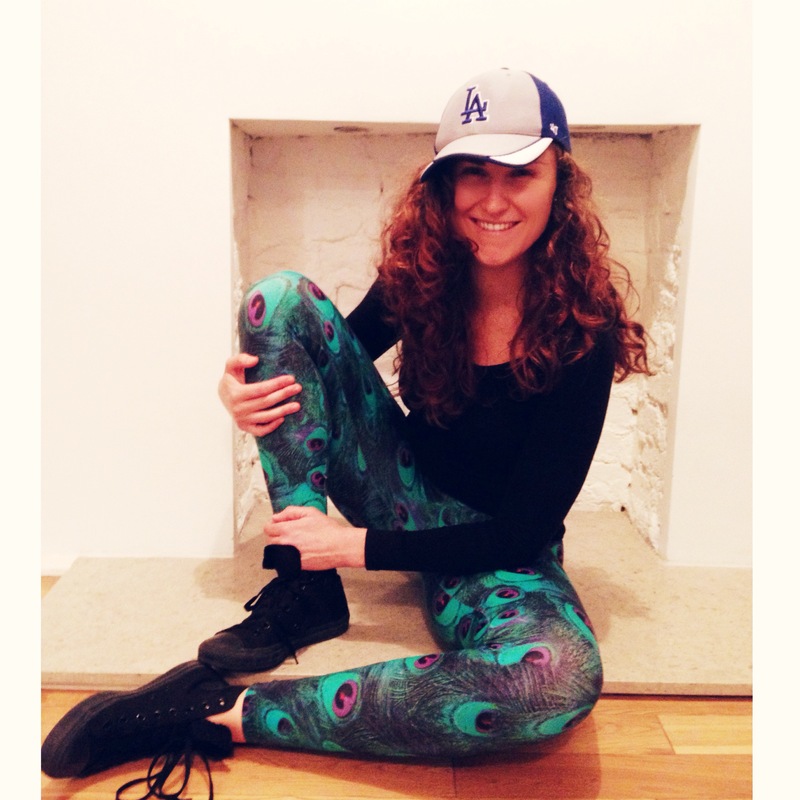 Disco Barre is a new venture to bridge her love of fitness with her East London spiritual home and passion for music. 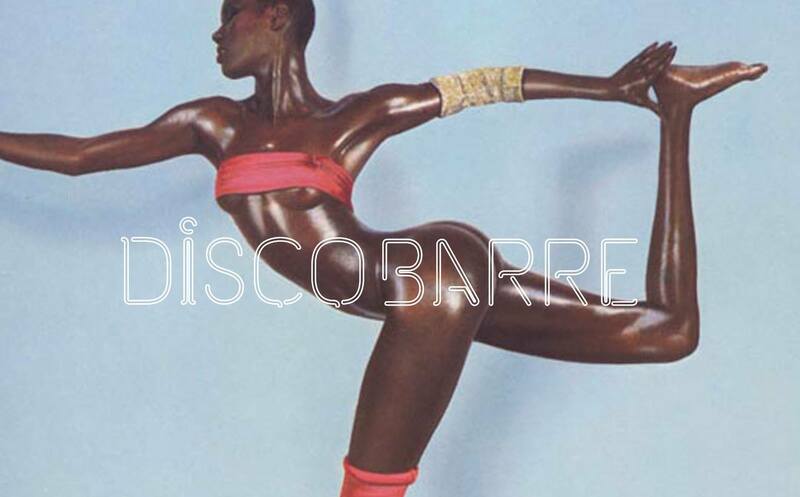 All set to a personal soundtrack of underground disco favourites, Disco Barre is an exercise class devised to banish the boredom of the gym and make you feel more a slave to the rhythm than the treadmill. Close your eyes, feel the burn and you could be in Studio 54… Work that body and get down to the music focusing on small movements and isometric holds, feel those thighs quiver and change the shape of your body fast. 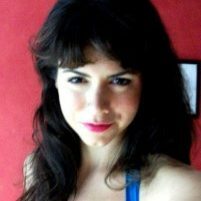 Chardet is a Brazilian-American personal trainer and group fitness instructor. As the founder of Corpão Fitness, she promotes a Brazilian active lifestyle in London and abroad. You can join her in training for your own Brazilian curves through her fun London based workshops – including the popular Curvebuilding Series, on her ladies fitness retreats within the U.K. & Europe or via her online workouts. My name is Jodie Radford, I am an Australian living in the UK and I am 50 years young. I started pole fitness when I was 46. When I was younger and before children, I was a keen gymnast, high board diver, netballer and indoor cricketer but like a lot of women, when we have children, sports or activities for yourself tend to take a backseat! So once my children were at an age where they weren’t so dependent, I took up pole and I haven’t looked back since! I recently started an Instagram page called @polefitnessover40andproud where I feature incredible women and male polers over the age of 40 (the oldest poler I have featured started pole at 71 and is now 75 years young). I love the pole community, it is the most empowering, inclusive and encouraging sporting environment I have ever been in, no matter what your age! I am so excited to be an Ambassador for Posto9Activa. A company that is ethical, socially aware, empowers women from low income areas to be independent by earning a decent wage and who make clothing that not only look great but are also ecologically friendly is a huge plus in my book!! 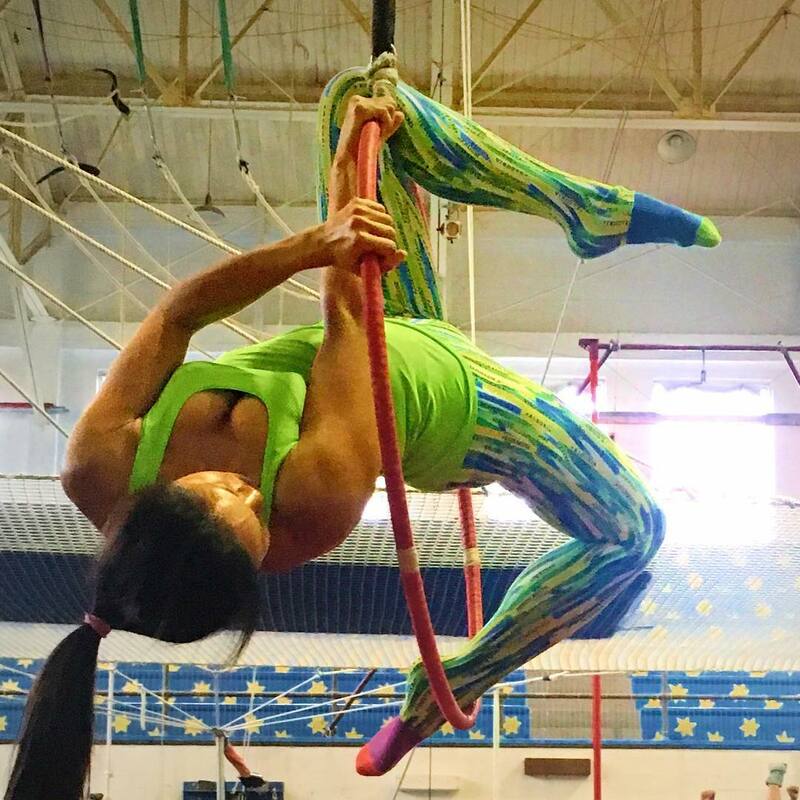 As a tiny-Latina, Andy backflipped her way around the world with Argentina’s gymnastics team, before settling in London 15 years ago. She’s been practicing yoga ever since, and decided to train as a teacher to bring together the sparkle of her background in costume and styling and her natural flair for fitness. Andy’s classes focus on the use of breath and body alignment, but mainly aim to be fun, enjoyable and help you get to know your body. They are for those who enjoy a challenge – you will definitely get a sweat on, but with a super cool playlist designed for each class, you’ll find time for yourself in this moving meditation. 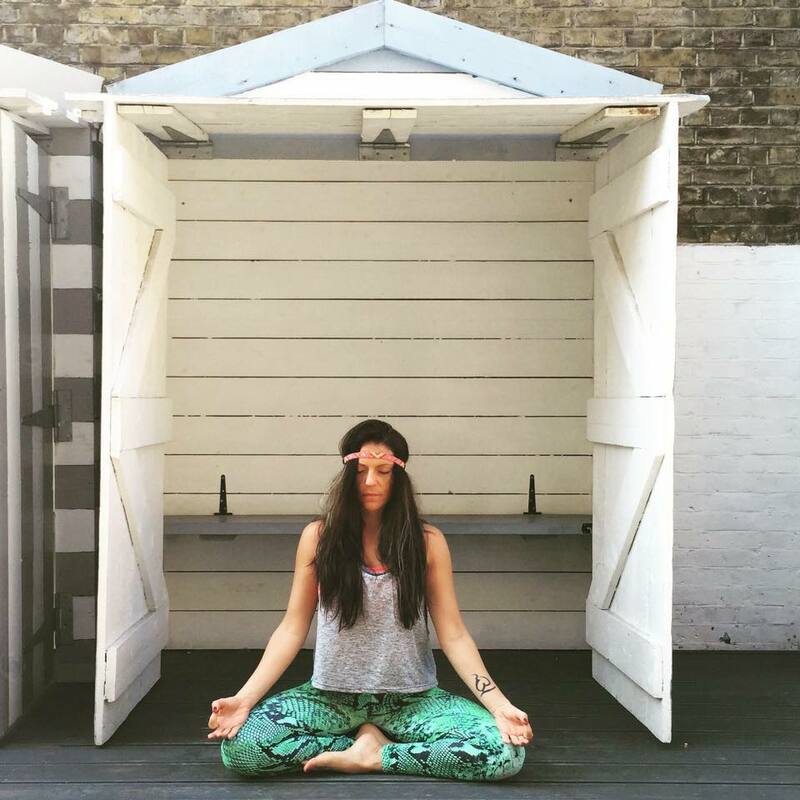 Giulia began her yoga journey by attending power yoga classes in London. Becoming very inspired by her teachers, she decided to undertake a deeper exploration of yoga. 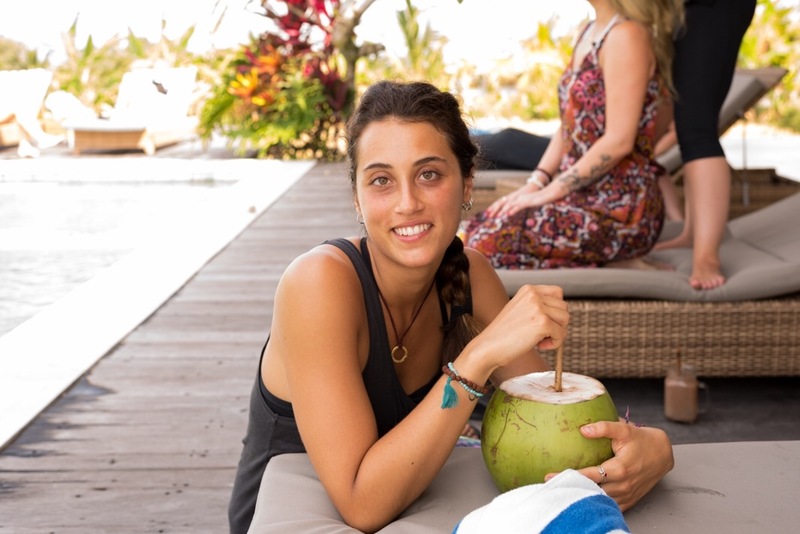 After completing her teacher training in Indonesia with Zuna Yoga, she embraced a true self-journey and individual growth. Thanks to such an enlightening and emotional experience, she acknowledged it was her duty to spread around all those seeds that had been planted in her mind and heart. With dynamic, energetic and meditative practices, she is determined to create a safe and nurturing environment for students to develop their physical skills and support their inward focus and self-discovery. As her teacher Everett Newell taught her, being a yoga teacher does not mean becoming the Guru of your students; it means allowing your students to discover the Guru that is within them. That is the goal she aims to achieve in her teachings. I’m totally passionate about what I do and I believe yoga should be for everybody! Hence I teach hatha yoga, pregnancy yoga, baby yoga, yoga stretch and vinyasa flow in Surrey. Ella is a blogger & copywriter originally from and currently residing in Vancouver, BC, Canada.She is an avid traveler having just returned from 2 years abroad in Australia and SE Asia. You can find her running the seawall, researching for her latest blog post or pursuing her newfound passion of modeling Ella has been active her whole life and is extremely excited to be an ambassador for the Posto9Activa brand! Victoria is a Londoner with a long-standing passion for all things health and fitness that began when she discovered Bikram yoga in 2001. Currently living in the Caribbean, today Victoria combines a dynamic hot and power yoga practice with resistance training, competing as a fitness model with the WBFF. She is a Poliquin Group PICP Level 1 and 2 strength coach and BioSignature Practitioner and will complete her first Yoga Alliance 200-hour yoga teacher training certification this summer. Victoria is a vegan and a keen advocate for the health-related, ethical and environmental benefits of a vegan lifestyle. She was first drawn to Posto9 after learning about our core principles of sustainable and responsible manufacturing and our work to support the local community in Brazil. A financial services lawyer for the past eight years, Victoria recently left the legal profession to pursue her love of health and fitness full-time. Cut from the same cloth as Posto9, Joyce aspires to 500% stretch goals in all her fitness activities. Any given week, you might find her sporting bold vibrant color at the climbing gym, swinging from a trapeze, scrambling up a rock face somewhere in NorCal, revving up a motorcycle, jogging through Golden Gate park, or enjoying an ashtanga yoga class… where she first experienced Posto9 activewear. Our first U.S. based brand ambassador is keen on taking Posto9 to brave new heights. When asked what else is on her bucket list, Joyce talks about silk dancing, surfing, acroyoga, aerial arts, heliskiing, base jumping, and says there’s nothing adrenaline-inducing she won’t try at least once: “I would live in posto9 if I could! My name is Rose and I’m a yoga addict. I do yoga my way. For me. And it makes my heart sing. I am currently furthering my passion for yoga by teacher training and enjoying the journey of learning. Yoga doesn’t mean changing who you are but it does help you become a more authentic version of yourself. In the final year of my thirties I am strong, vital and more comfortable with myself than ever before. I won’t be shamed into hiding under a rock or written off by societies confines of age or size. Although yoga helps us detatch from needing or connecting our self worth to emotions or things,it’s okay to enjoy little luxuries. It’s okay to lose the plot and go seven shades of loco sometimes. It’s okay not to be vegan and it is most definately okay to give yourself permission to feel good. Posto9’s supportive ethos of empowering women and embracing our diversity sets an example i am proud to be a part of. Apart from incredible performance ability, the range is a shot of fun, a jolt of enthusiasm-who doesn’t deserve that? Hi my name is Lisa Beer, Company owner of Pole Heaven Fitness Ampthill, Bedfordshire. I am a full time Pole Fitness Instructor, I have been teaching pole now for 7 years. I tend to spend my free time at Sweat Studios Milton Keynes practising hot yoga, I also do Body Pump, Step and Combat classes at Flitwick Leisure. As you can tell I love to exercise, and whilst doing so you will always find me wearing my Posto9 Brazllian Lycras, they are the most comfortable, stunning gym clothes I have ever come across and am so happy they have now recently starting making Pole Hotpants too. Am a dedicated poler and interested in all things pole fitness. You will find me out and about in Worcestershire & the West Midlands working on nemesis moves and pushing through tough challenges. Love the buzz and fun pole brings to boring workouts!Physically I’m in the best shape I have ever been and I couldn’t be happier! Posto9 lycras suit a range of fitness activities, are tight fitting and style cut to flatter without compromising on the quality and the leggings in particular fits shorter girls pretty well (I’m 5’2″). They are so lightweight they are ideal for my many travels. The eye catching prints are amazing and since investing in Posto9, I can’t wait to see more!